PLCC Motorola Math co-processor MC68882FN40A. NOS (New old stock). 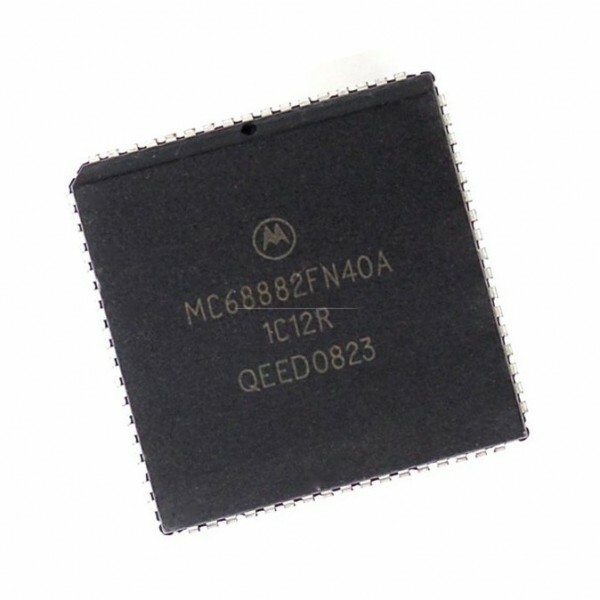 PLCC Motorola Math co-processor MC68882FN40A.